The Customized Cloud Chaser Group Package was created for groups to come together for a ballooning experience of a lifetime. Whether it be a group of friends, a family coming together or 3 couples enjoying the breath taking views, the Cloud Chasers team welcomes you to sit back and enjoy the beautiful atmosphere while we do the rest. 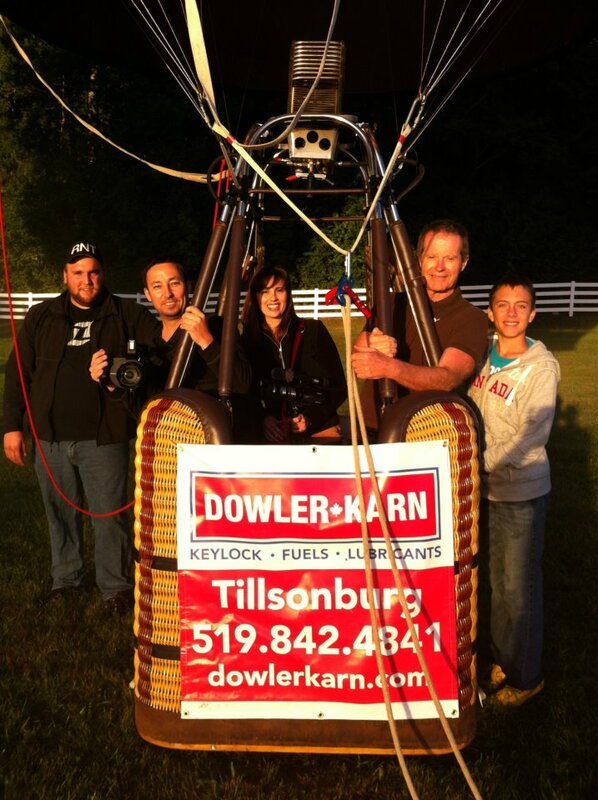 The Sweetheart Cloud Chaser Package was created to bring the ballooning experience to the client. This package is more flexible to allow the Client to be wined and dined by the Cloud Chasers staff. Its the perfect opportunity for Proposals, Weddings, Anniversaries, Birthdays or other special occasions! The Cloud Chasers Estates Flight is the most prestige package offered by Cloud Chasers. 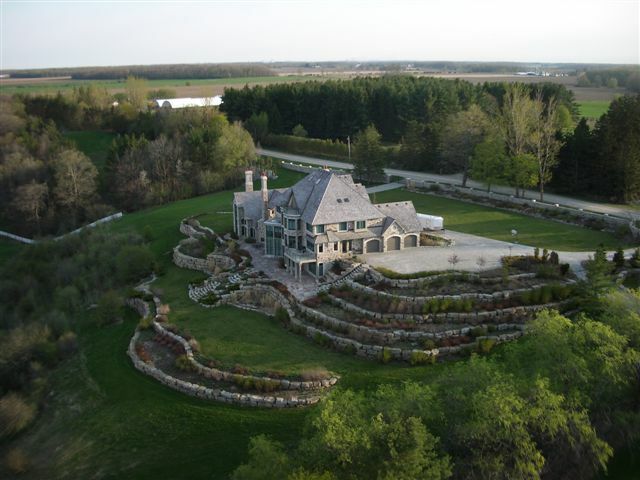 The package includes a custom flight plan prior to a full interactive tour of Avalon Estates. Passenger are chauffeured back home after the tour and toast. The Passenger & Event Tethering Package is a great package for public events, fundraisers and private gatherings. The Balloon is suspended and maintained by a Cloud Chaser vehicle during the tether to ensure it does not take flight. Tethering occurs within 2 to 3 hours after sunrise and before sunset and can often extend later than sunset if in the proper conditions. 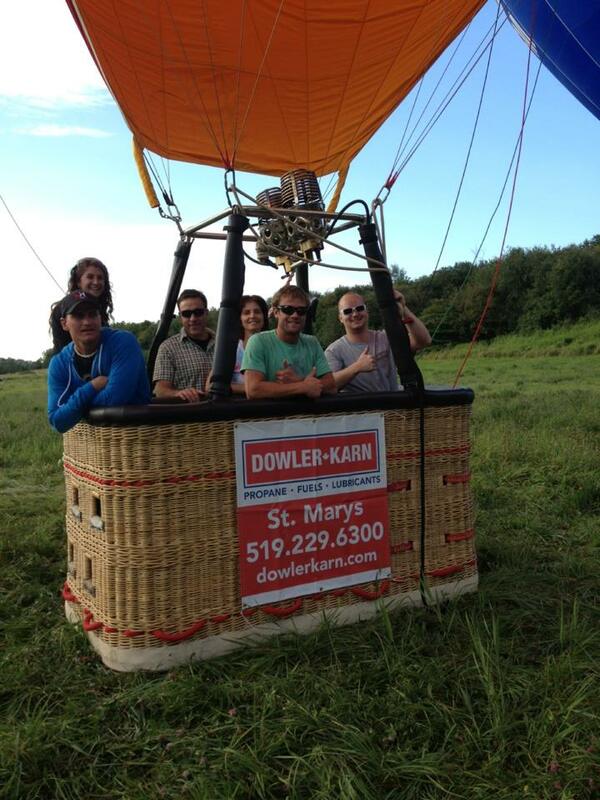 Tethering is a great way for passengers who are scared of heights to enjoy the captivating experience of ballooning.